Prostitutes - for some tourists - that's the main reason to visit Dominican Republic. Due to lack of education and poverty, many dominican girls try to earn some money as prostitutes. Their services are popular also almong dominican population; I can say that in each dominican town and even village there is some prostitute who earns money that way. 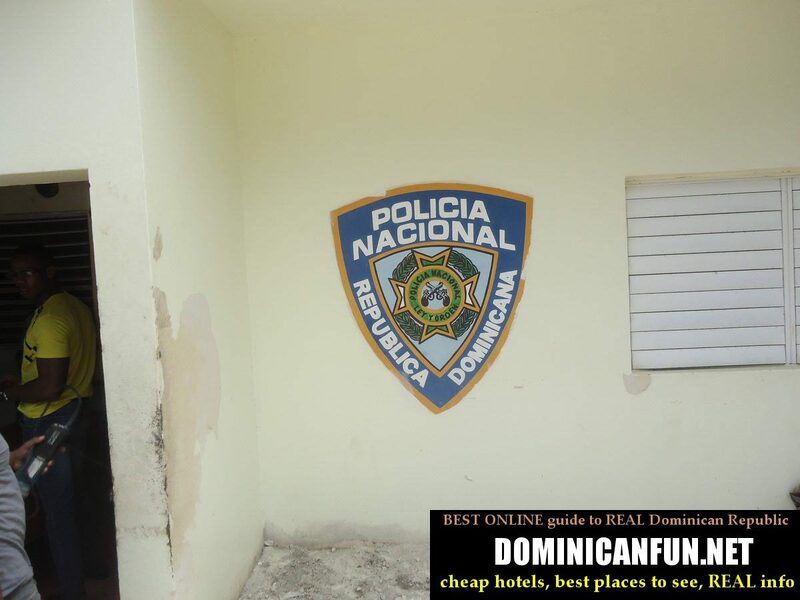 So what are the prices of the prostitutes in Dominican Republic ? Of course, it all depends on many variables, like client look, his level of Spanish, girl's mood and so on...And usually they start from 500-1000 pesos. 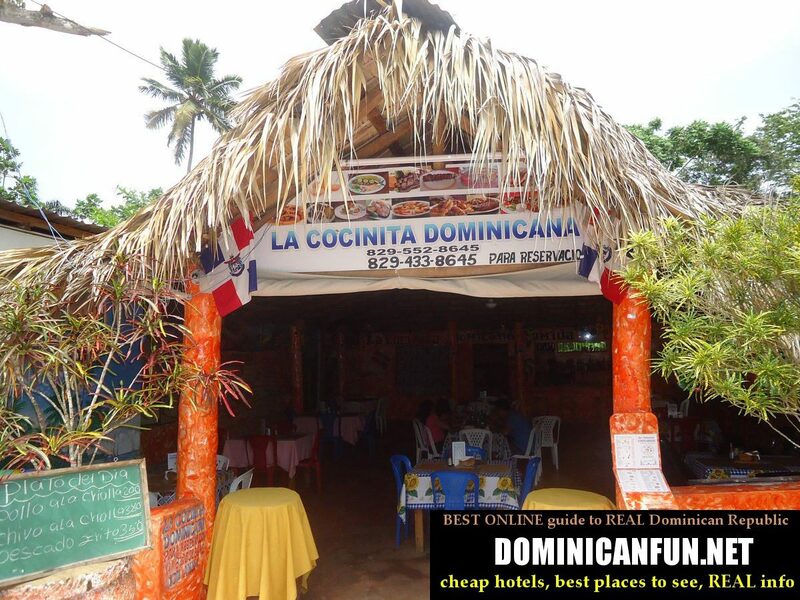 Restaurants - these are the places where you will go to eat something more complicated than dominican rice with beans and chicken, which is served in every basic dominican comedor. So what can you eat in restaurants ? Usually it wil be pizza (around 300 pesos), some pasta (around 200-250 pesos), fish (around 200-300 pesos), healthy soup (around 100-200 pesos). 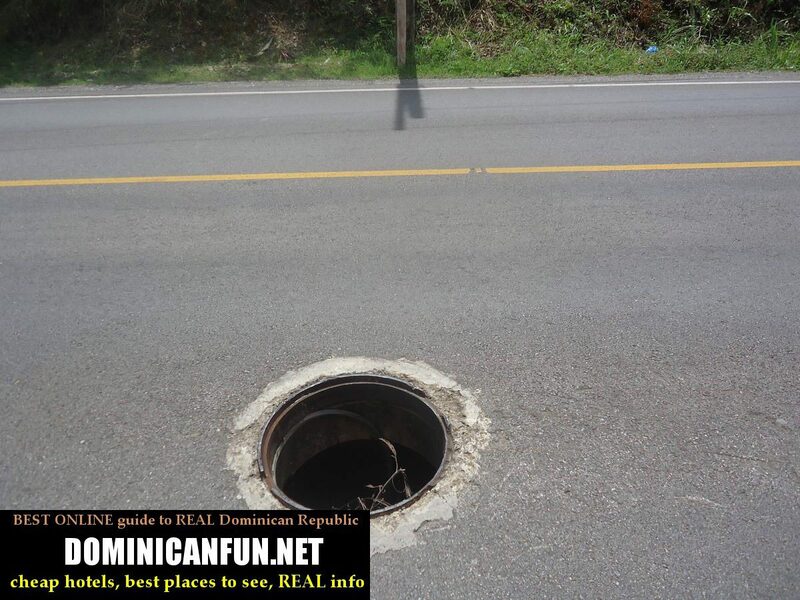 Thieves - they say that Dominican Republic is infested with thieves and you, as a visitor for sure will be robbed. Nothing like that happened to me though.I heard enough stories though - from my dominican and foreign friends to not underestimate that danger. 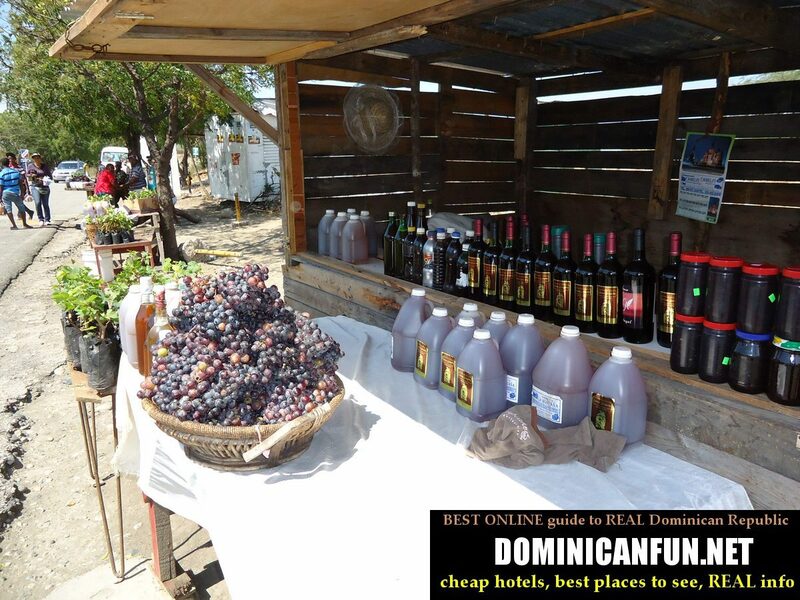 Locally produced wine in Neyba, Dominican Republic. They say that its good, but I didnt had time to check it out. Decent and cheap imported wines sold here are usually from Argentina, Chile or Spain and you can find them usually in the supermarkets.